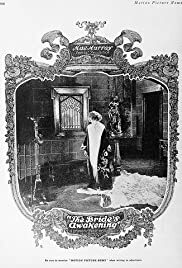 The Bride's Awakening is a 1918 American silent drama film released by Universal Pictures and produced by their Bluebird production unit. Robert Z. Leonard directed the film and his then-wife Mae Murray was the star. A print of the film is housed at the EYE Institute Nederlands.